Simply stunning! 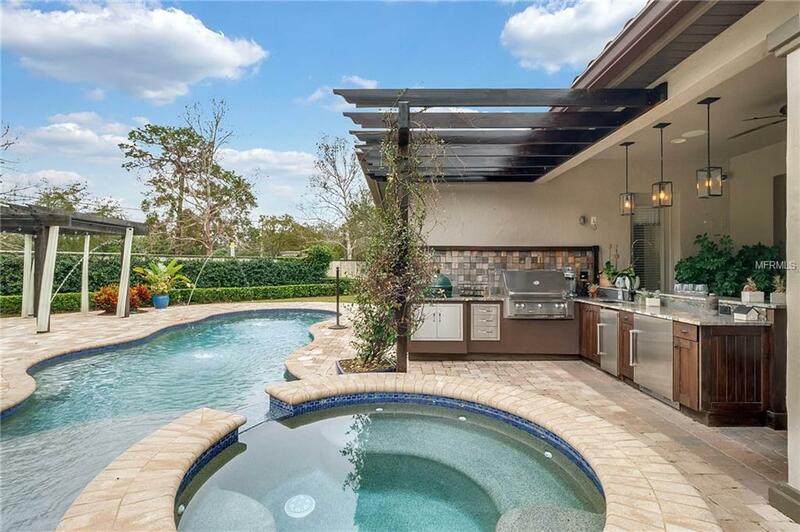 This like new Mediterranean Estate Home is located in the highly sought after Windsong Community and has been tastefully upgraded and meticulously maintained. Marvelous 4 bedroom , 4 and two half bath floorplan offers over 4,000 SqFt of living space with almost a half an acre of outdoor space. Set back from the street on a kite shape lot this home exudes Old World Charm with all the modern amenities. The chefs gourmet kitchen is nicely equipped with Sub-Zero and Wolf appliances, complimented by the large island and eat-in breakfast nook. The kitchen overlooks the spacious living room with vaulted ceilings and tons of natural light. The downstairs master boasts two walk in closets in addition to its spa like bathroom.Downstairs boasts a separate dining room, formal family room and office space as well as laundry and a wine room. 3 car garage offers storage galore with a cute entry courtyard right off your pavered driveway. Upstairs has 3 well appointed bedrooms two of which have private bathrooms. The upstairs has its own loft space as well as a large media/craft/game room with its own bathroom. 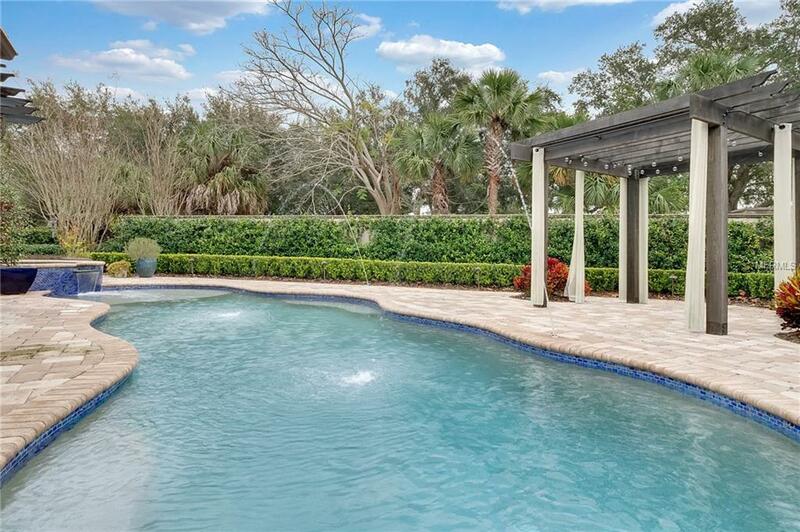 Backyards sparkling pool surrounded by the pavered deck invites you to hang on the spacious lanai or out under the pergola. Don't forget the Summer Kitchen with its granite counters, grill, fridge, and running water! Plenty of yard to be had even with a pool and summer kitchen. Windsong offers its residents Chain of Lakes access, 2 community pools, a clubhouse, splash pad and WP schools! Listing provided courtesy of Realty Executives Orlando.